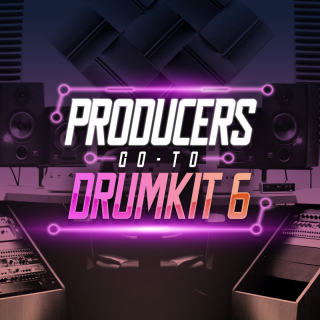 The Producers GoTo DrumKit Series Has Always Went HARD & Been Called That For A Reason. It Is The DrumKit A Producers Can Go-To At Anytime When In Need Of / Looking For / Like To Have New INDUSTRY QUALITY Drum Samples. 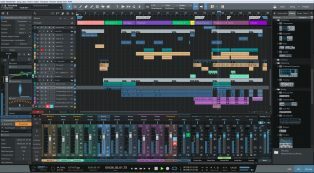 This V6 Version Is The BEST Yet Of The Series & Is Jam Packed With TONS For You To Dive Into Such As.. Yes Indeed This Thing Has It All With Around 200 Files In All. 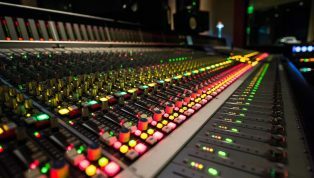 And Yes Indeed It Does Say It Contains Some Mixer Presets As A BONUS For You FL STUDIO Users That Are All NASTY Such As..
Download The FREE DEMO Using The Button Below & Add This BEAST To Your Collection ASAP. Trust Me.